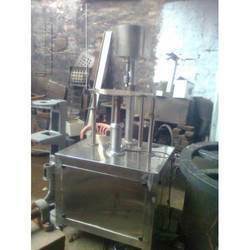 We manufacture Capping Machine for Soda Filling Machines & Mineral Water Filling Machines in Pet Bottles. We are a reckoned name engaged in offering Automatic Capping Filling Machine. Our offered machines are manufactured using finest quality materials and cutting-edge technology in adherence to the industry laid standards and norms. 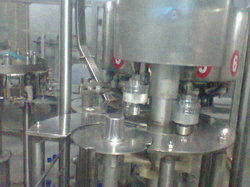 Fully automatic RFC automatic bottling plant offered by us is known for its highly efficient and swift operations.